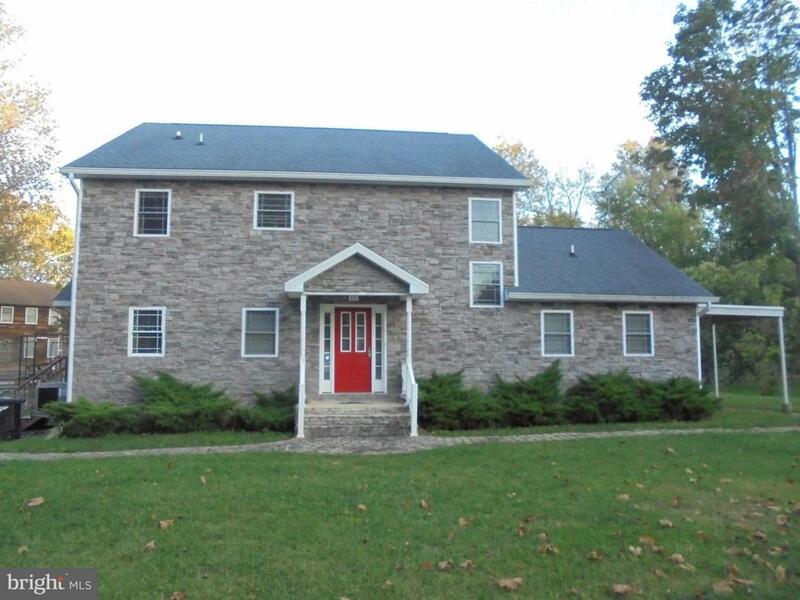 80 Natalie Lane, HARPERS FERRY, WV 25425 (#1004069755) :: Eng Garcia Grant & Co.
River View, River Front & River Access - In Ground Pool, Hot Tub, Putting Green, Tennis Court/Basketball Court, Porches & Decks, Deck on Waterfront, 3 Large Bedrooms, 3 Full Baths, Open Kitchen/ Dining/Living w/Gas Fireplace & Full Bath - Views of the River from all of these rooms. Gas Fireplace in Master Bedroom, Dock. 60 feet of Riverfront. This home was used in the past as Airbnb & rented for the past year. It is Vacant and very easy to show. 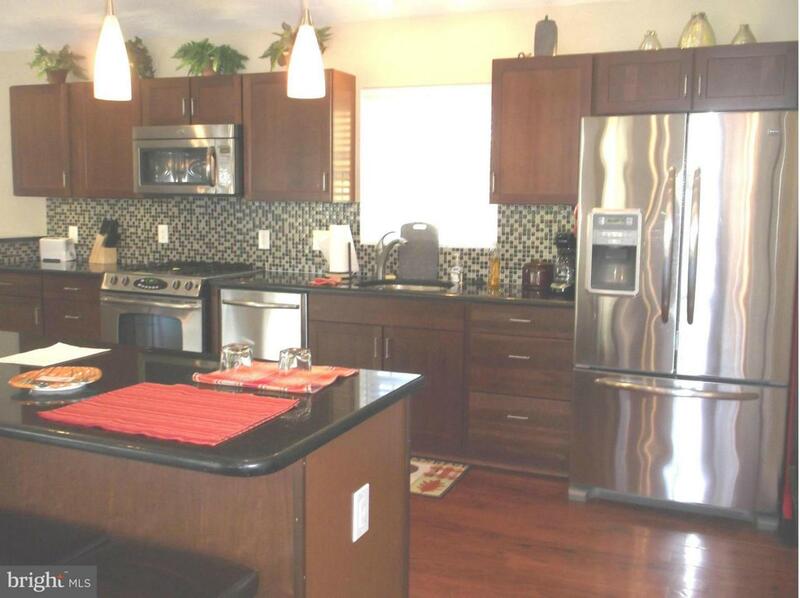 Hardwood Floors, Granite Countertops, SS Appliances, Sauna for relaxing. Hot Tub, In Ground Pool with new Liner 2018 - diving board, Play Ground equipment for little ones, Tennis Court & Basketball Court, Putting Green, The River Front Lot has nice Deck and Dock. Take your Vacation at home..~ Great location for commuting - 30 min to Frederick & Leesburg, 45 min to Winchester and Hagerstown, 45 Min to Dulles Airport. Commuter Train in Harpers Ferry & Duffields 15 min from home. 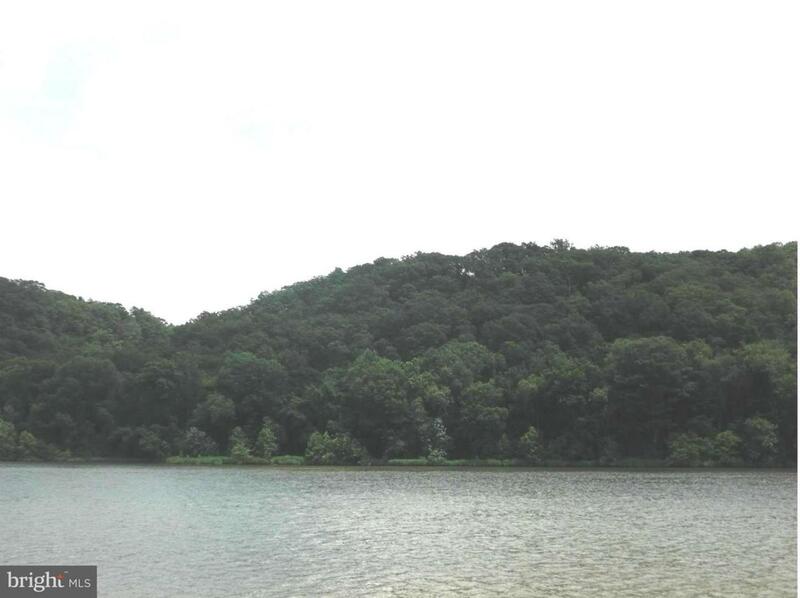 2 nice Porches with Beautiful Views of Potomac River - home NOT in Flood Plain. Home fronts on 2 streets Marilyn Rd & Natalie Lane. The property sits on 2 building sites and has 2 Waterfront Lots. Must see this Beautiful Home. Price Reduced.. Seller says Bring Contract!! Inclusions 2 Water Front Lots Included in List Price. Association Name Glen Haven Property Owner's Association Inc.